Blue Sea make some of the sturdiest components available, and many DIY van builders rely on their products. The Bellingham Herald reports that the warehouse fire has left the building ready to collapse. The fire department managed to contain the flames to one part of the building and also used fans to create positive pressure and reduce smoke damage in other areas. Luckily nobody was on site at the time of the fire, but it could take some time for Blue Sea to get back up and running. The warehouse was their combined manufacturing, stock, and distribution center. Initial reports suggest that the fire broke out in the manufacturing workshop part of the building. While that might sound like a positive situation because their stock may still be intact, the specialist tools and dies they use for putting products together are the most important part of their longer-term operation. 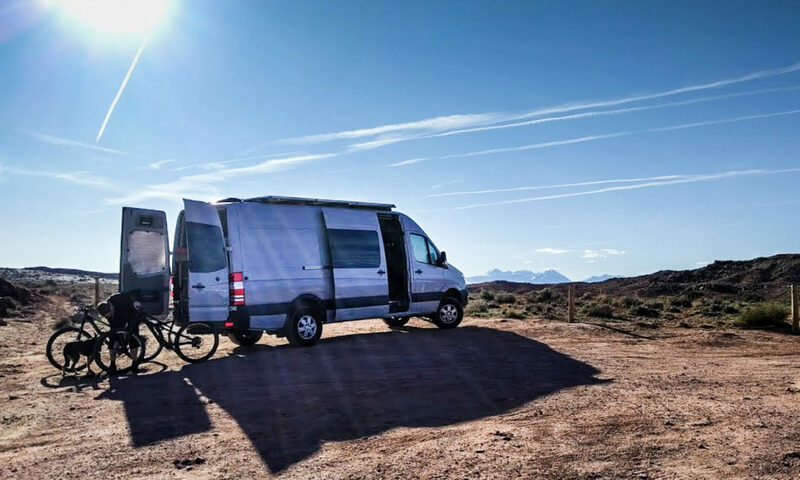 The likely short term impact for DIY van builders will be parts availability. If you were planning on starting work on your electrical system, you might want to buy parts while stock is still in the distribution channels. The local business community is rallying to help out and there is every indication that Blue Sea will stay in business, but my guess is that we’ll see a couple of months of low availability while they re-tool and re-supply. Update March 2019: An ex-employee was just convicted of starting the fire, which destroyed $3 Million in stock and $2 Million in office and building equipment. Wow, what a bummer for them. I hope they’re able to recover quickly. Thanks, Chris, for the update! Next PostNext Want a true 4WD Sprinter with locking diffs? Iglhaut Allrad is coming to the USA.